The High Court has told Nigerian communities they cannot sue Royal Dutch Shell in the UK for oil spills in the Niger delta, in a case that could set a precedent for others seeking to hold UK multinationals accountable for their actions abroad. The judge ruled that parent company Royal Dutch Shell (RDS) has no legal responsibility for alleged pollution in fishing waters and on farming land by its subsidiary in Nigeria. Mr Justice Fraser said the claim could not proceed because it had no chance of success. “Based on the state of the law as it is today, in my judgment those claims against RDS will fail,” the judgement (pdf) reads. King Okpabi, paramount ruler of the Ogale community in the Niger delta said the communities will challenge the decision at the Court of Appeal. “Royal Dutch Shell makes billions of dollars of profit each year from Nigerian oil but our communities which host its’ infrastructure have been left environmentally devastated. Lawyers say that the case would take 20 years in the Nigerian courts because of its complexity. Amnesty International have warned the ruling could have implications for others looking to hold UK corporations to account overseas. Joe Westby, campaigner on business and human rights at Amnesty International. 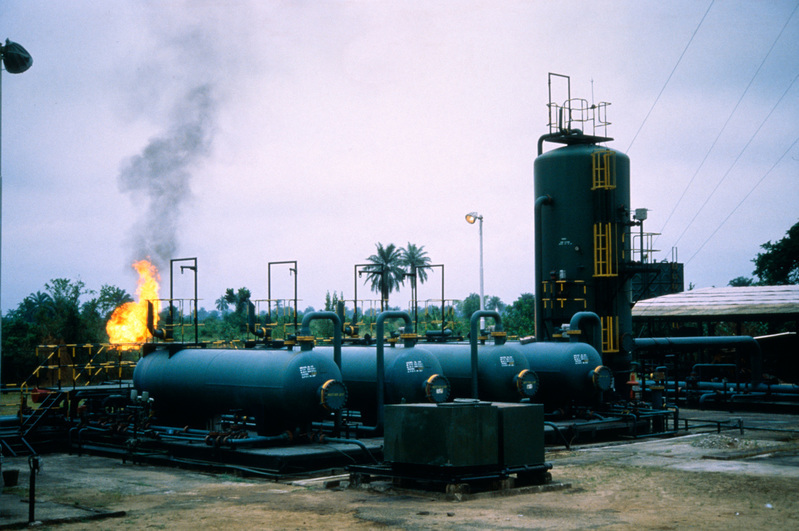 Lawyers at Leigh Day say that the judgement has been made too early, before the disclosure of documents or oral evidence from witnesses about the relationship between Shell and its subsidiary, the Shell Petroleum Development Company of Nigeria (SPDC). The ruling is at odds with a decision at the Hague in 2015, which found that Shell could be tried in the Netherlands for oil spills in Nigeria. The Dutch court of appeal said that: “Considering the foreseeable serious consequences of oil spills to the local environment from a potential spill source, it cannot be ruled out from the outset that the parent company may be expected in such a case to take an interest in preventing spills”. The oil giant narrowly avoided a high court case in London in 2015 by agreeing a £55m settlement with communities affected by the destruction of oil spills in 2008 and 2009. “The court rightly decided these claims should be dealt with by the Nigerian courts and confirmed longstanding principles of corporate law, which are critically important for multinational companies headquartered in the UK.